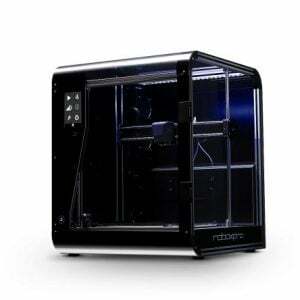 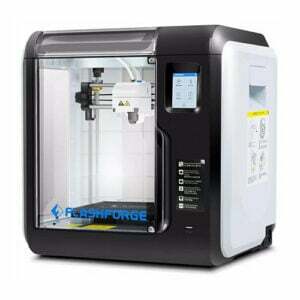 The Raise3D Pro2 3D printer is able to print with a very impressive layer resolution of 10 Microns. 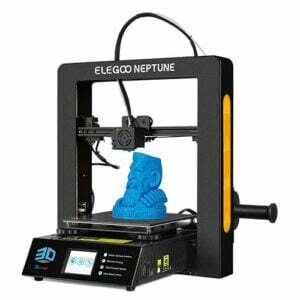 You do need to swap to a 0.2 mm nozzle to reach this level of detail. 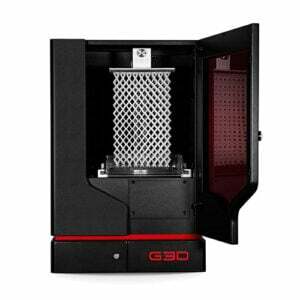 The XY spot size is even smaller than its predecessor and the printer’s accuracy is among the highest of all FFF / FDM 3D printers. 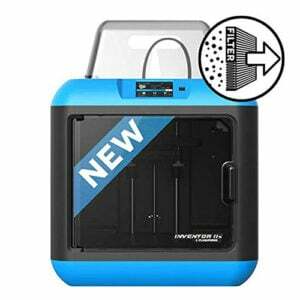 The Pro2 is also equipped with a HEPA filter that absorbs over 91% of all particles released by printing. 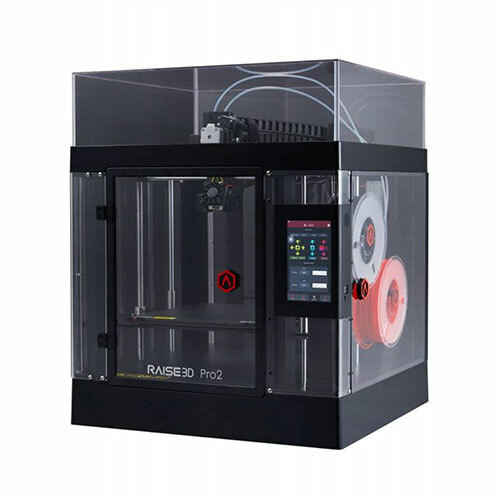 The Electronic Driven Lifting is Raise3D’s new dual extrusion system, which is unique in the Pro2 series. 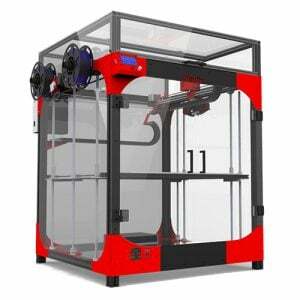 It refers to the technology used to switch from nozzle 1 to nozzle 2, while printing. 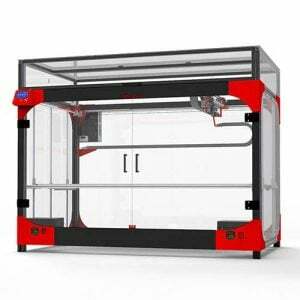 This is why it is called electronic lifting system. 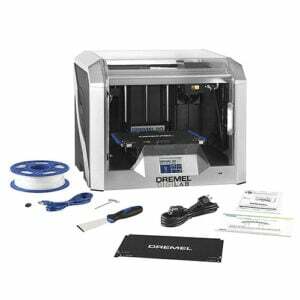 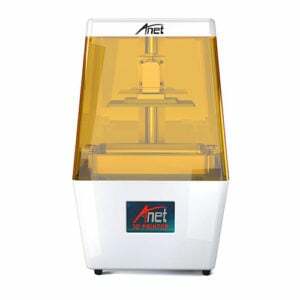 The advantage is that with this system each nozzle can switch instantly, thus accelerating the dual extrusion printing time without sacrificing quality. 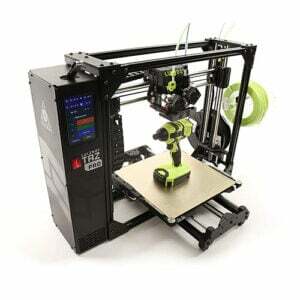 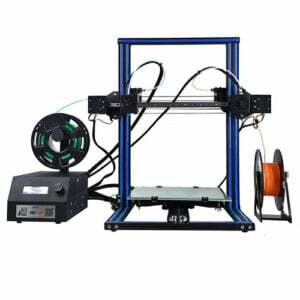 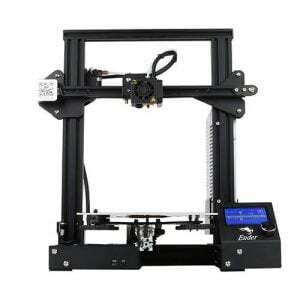 The Pro2 is can work very well with the following materials: PLA / ABS / HIPS / PC / TPU / TPE / PETG / ASA / PP / Glass Fiber Enforced / Carbon Fiber Enforced / Metal Particles Filled / Wood Filled.